Benton…State Rep. Dave Severin (R-Benton) announced this week that his district office in Marion is changing locations. Severin says the new 117th district office will be located in the Futiva Building on Halfway Road in Marion as of the New Year. 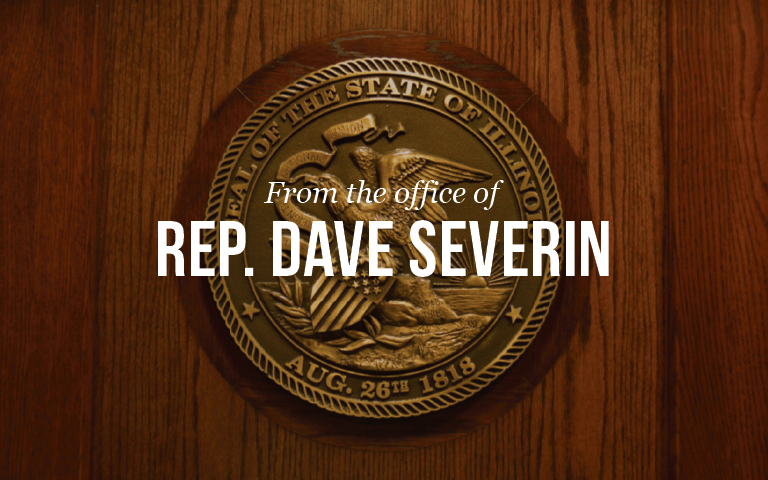 Rep. Severin’s office is open Monday through Friday from 8:30 a.m. to 4:30 p.m. The office is located at 600 Halfway Road, Suite 103 in Marion. You can reach Rep. Severin’s office by calling 618-440-5090 or by visiting RepSeverin.com and clicking on the contact button.